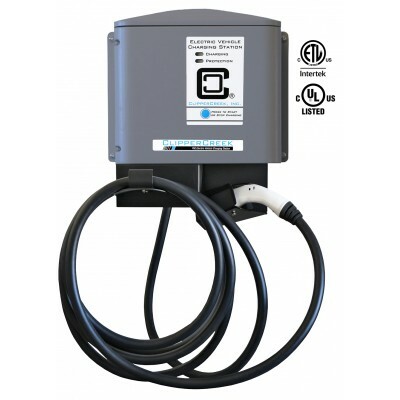 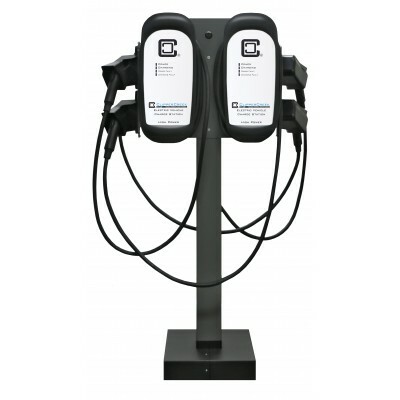 CP-50 Compact EVSE Tester from ClipperCreek® is the perfect tool for installers to test a Level 1 or.. 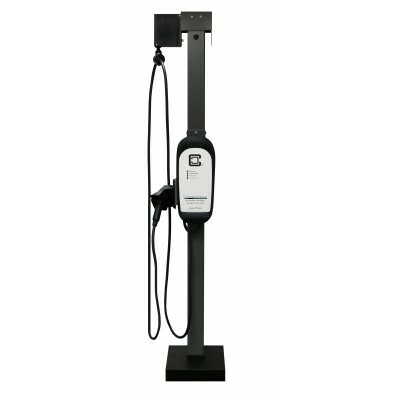 This kit is used with HCS Pedestal to mount a second charging station on the pedestal. 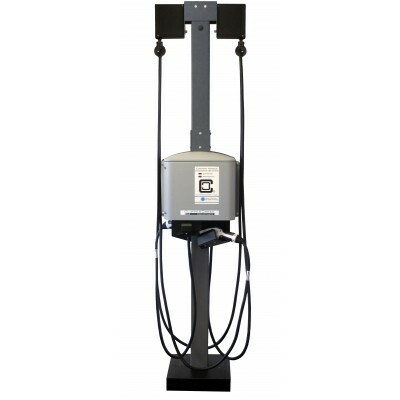 The HCS Pedes..
ClipperCreek’s cable management system keeps cables off the ground and eliminates the need to wind t.. 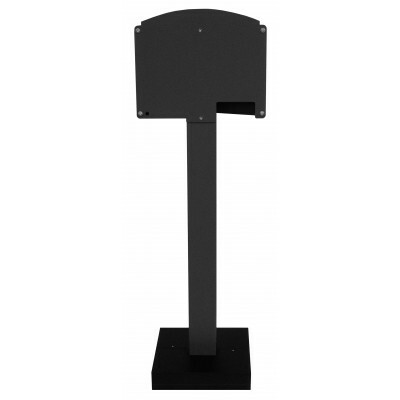 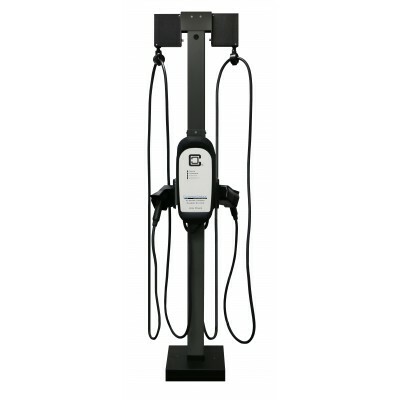 This kit is used with HCS Pedestal to mount four charging stations on one pedestal. 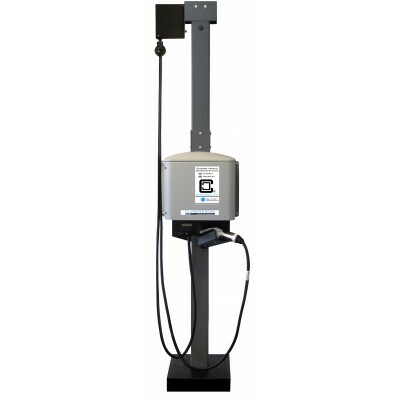 The HCS Ped.. 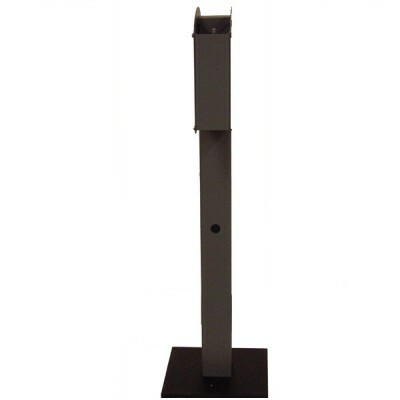 Single Mount Extension Kit – the ideal solution for sites that need cable management. 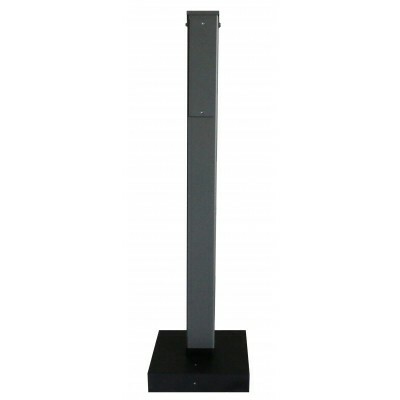 For free stand..
Dual Mount Extension Kit – the ideal solution for sites that need cable management. 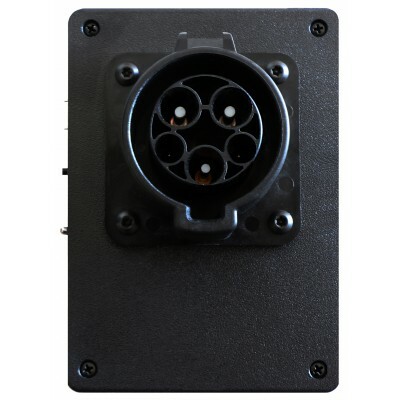 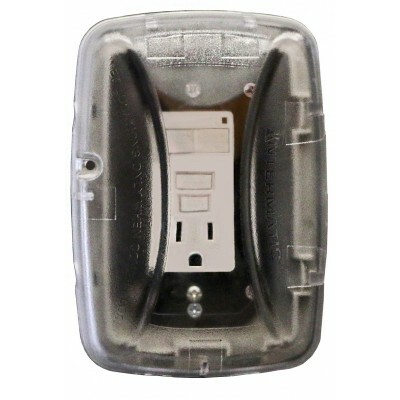 For free standin..
Our TESLA® Wall Connector Pedestals are perfect solution for installing your first generation TESLA®..